Join us on Friday, June 23rd at 6 PM to kick off the return of our Bollywood Movie Nights! 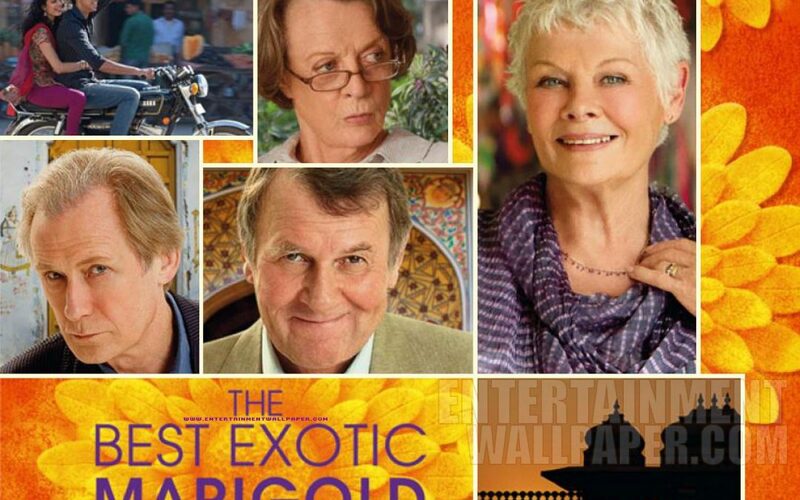 We will be starting with an old favorite, The Best Exotic Marigold Hotel. While not a Bollywood movie in reality, it’s one in spirit. We’ll discuss the realities of filming in India, how India is viewed by the West, and have a fun time watching the film! We will be showing the film at Social Grounds Coffee & Tea Co. located at 18333 Bothell Way NE, # 103, Bothell, Washington 98011. The movie is free, and if you would like, there will be coffee (and tea) as well as wine and beer available for purchase.